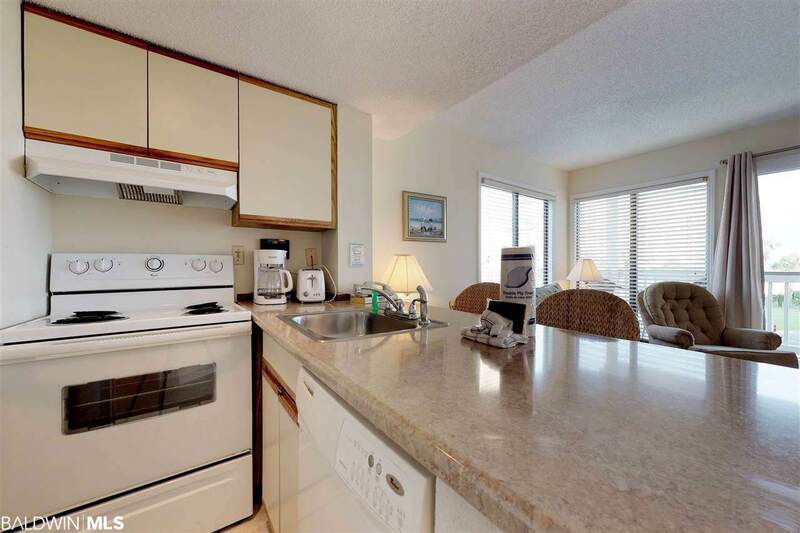 This adorable 2BD/2BA condo has an AMAZING view of the gulf!! The kitchen has been upgraded, there is new carpet in the bedrooms, and ceramic tiles everywhere else!! The unit also has a new HVAC system!! It also has an AMAZING GULF VIEW!! 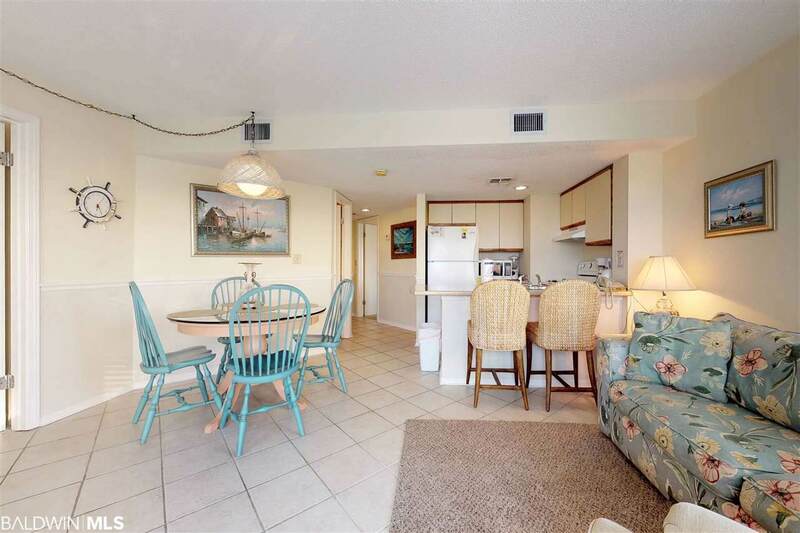 The property offers both outdoor and indoor pools, tennis courts, basketball courts, fitness center, sauna, hot tubs, a beach volleyball court, horseshoe pits, shuffleboard and beautiful white sand beaches!! 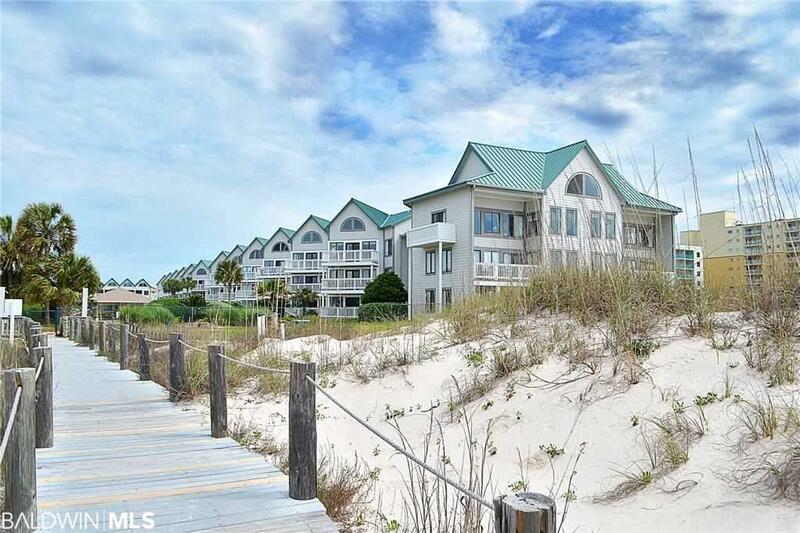 And it is right next door to the award winning Kiva Dunes Golf Course!! 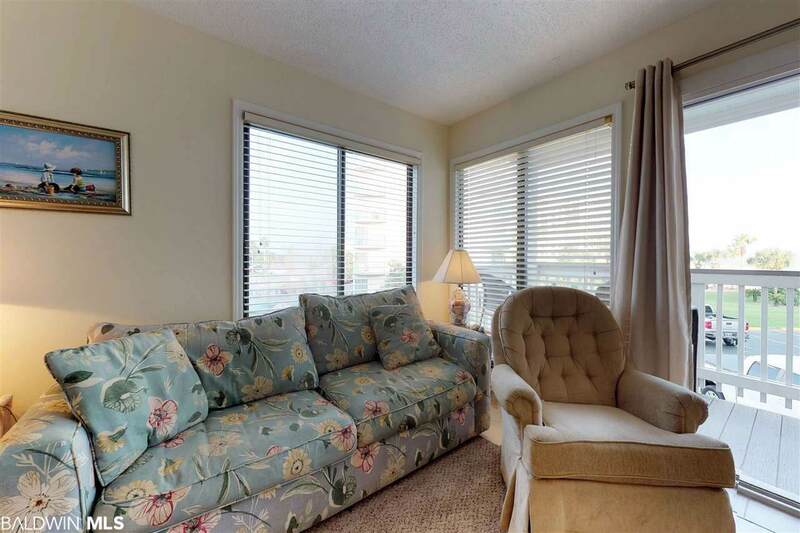 Make this beauty, with this AMAZING GULF VIEW, yours today!! You will be glad that you did!! Listing provided courtesy of Mandoki Realty Np Development, Llc. Listing information © 2019 Baldwin County Association of REALTORS® MLS. Listing information © 2019 Baldwin County Association of REALTORS® MLS. IDX information is provided exclusively for consumers' personal, non-commercial use and may not be used for any purpose other than to identify prospective properties consumers may be interested in purchasing. Data is deemed reliable but is not guaranteed accurate by the MLS or Gulf Coast Experts Real Estate Team. Data last updated 2019-04-23T18:27:43.35.